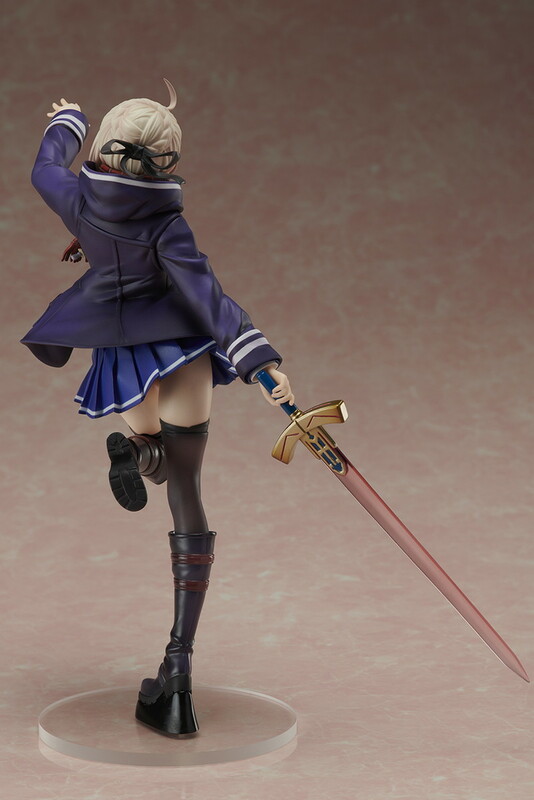 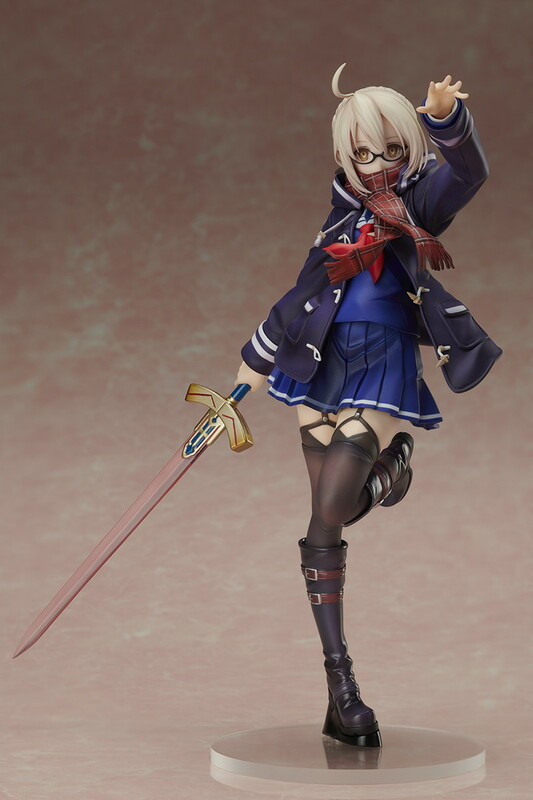 From the popular mobile game Fate/Grand Order comes a 1/7 scale figure of the special limited servant Mysterious Heroine X. 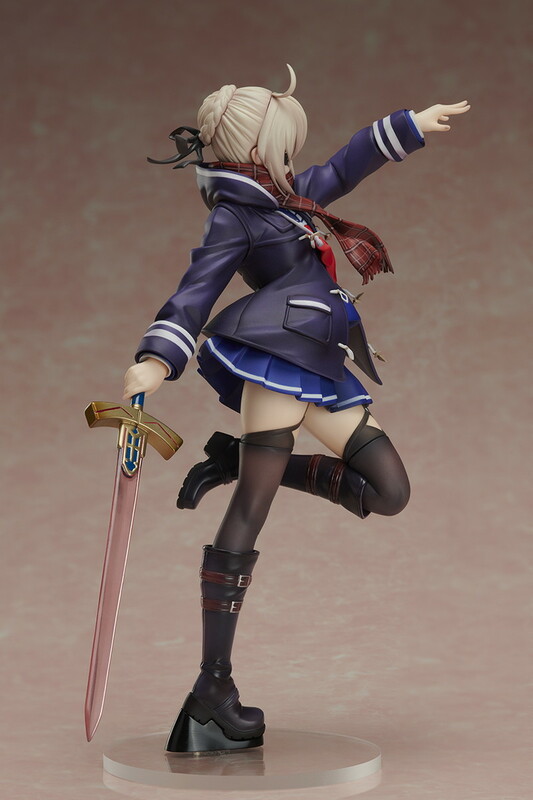 She is posed based on the art from the game and ready to strike down her enemies. 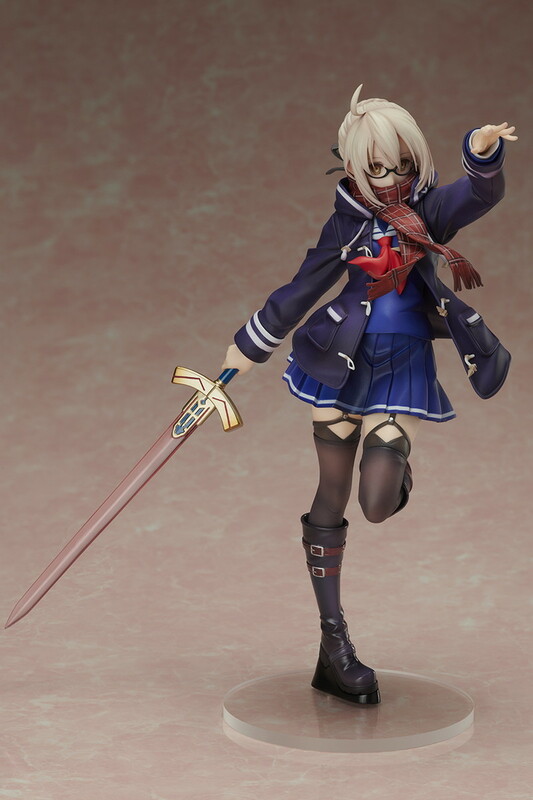 She comes with the "Wicked Holy Sword Necrocalibur" in her right hand. 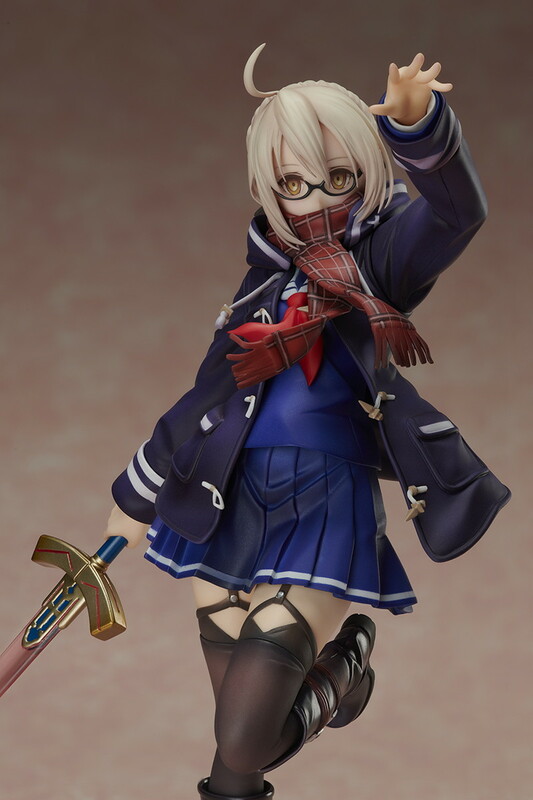 The scarf can be removed.